Gronkowski (pictured above) can’t wait to give it his all against the Rams this coming weekend. 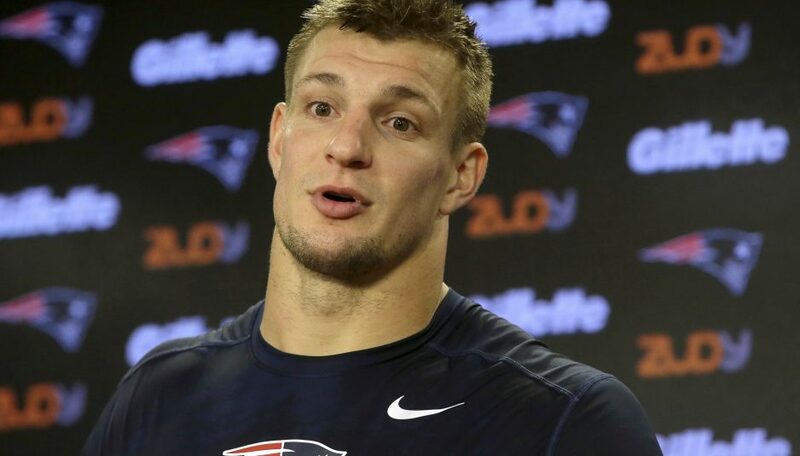 Calling the chance to compete for his third Super Bowl ring a “once in a lifetime opportunity,” three-time Super Bowl champion Rob Gronkowski told reporters this week that he was thrilled to being playing in the Super Bowl this weekend. At press time, Gronkowski was seen texting teammates asking if anyone was missing a superbowl ring as he found an extra one in his bag.